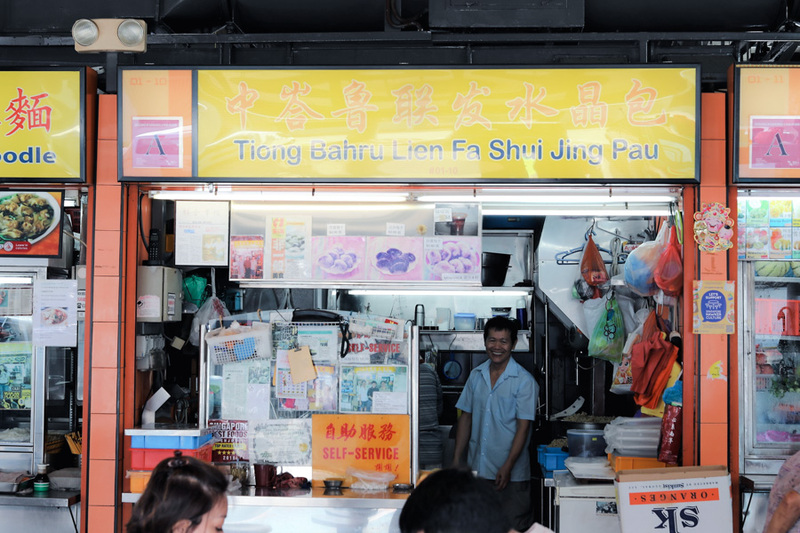 I do miss the good-old Tiong Bahru Food Centre, you know, that era even BEFORE the move. 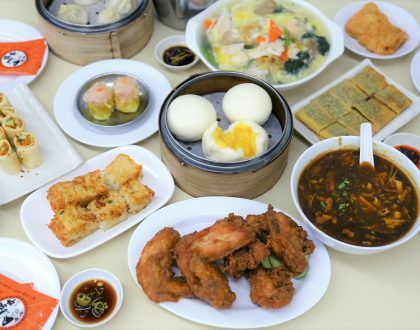 That was when I would persuade my ah-ma to get some hot, steaming, fresh Crystal Dumplings (Shui Jing Bao) 水晶包. I loved that more than its ‘cousin’ of Soon Kway 笋粿 that just didn’t have that same elastic skin and crunchy fillings. 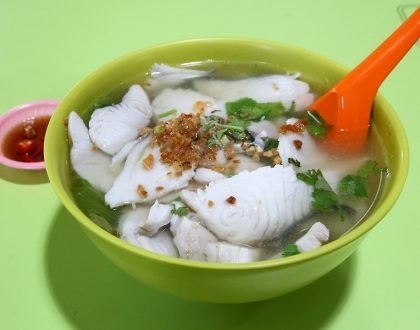 Today, Tiong Bahru Lien Fa Shui Jing Bao 中峇鲁聯發水晶包 is perhaps one of the few stalls that still make Crystal Dumplings chwee jia bao entirely hand-made. 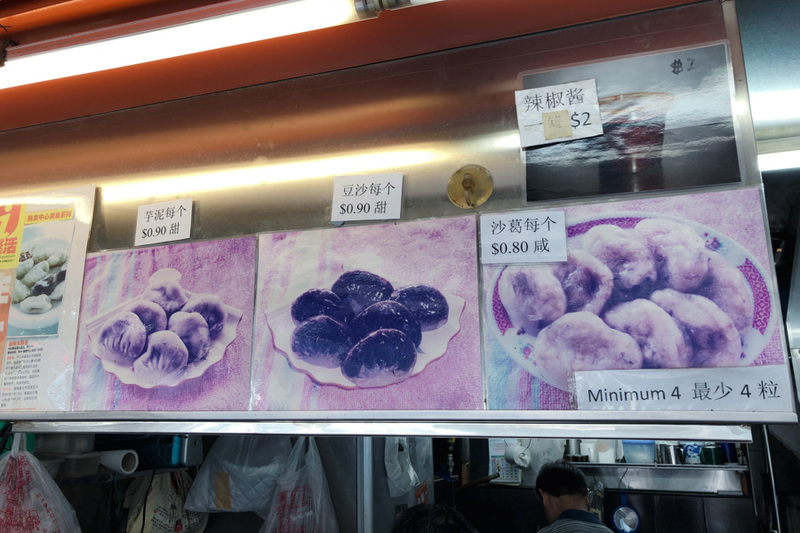 In fact, it could be the only Crystal Dumpling specialty stall left in in Singapore. 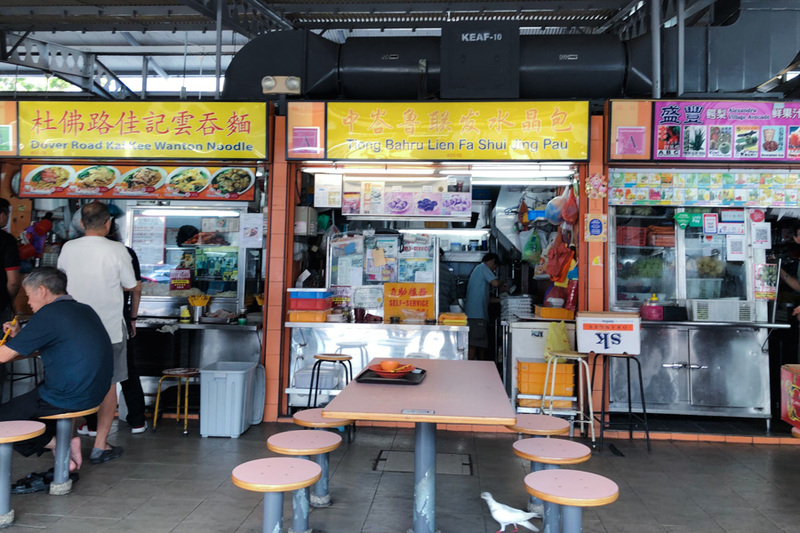 Known for its steamed Crystal Dumplings, the stall attracts quite a number of regulars. The stall is also listed in the Michelin Guide with a “Michelin Plate” recommendation. If you are ordering in bulk, then placing an advance order (by calling 62745561) is highly recommended. Order at least an hour before pickup, as the dumplings are made by batches. Once a batch runs one, you will have to wait for an hour or so. 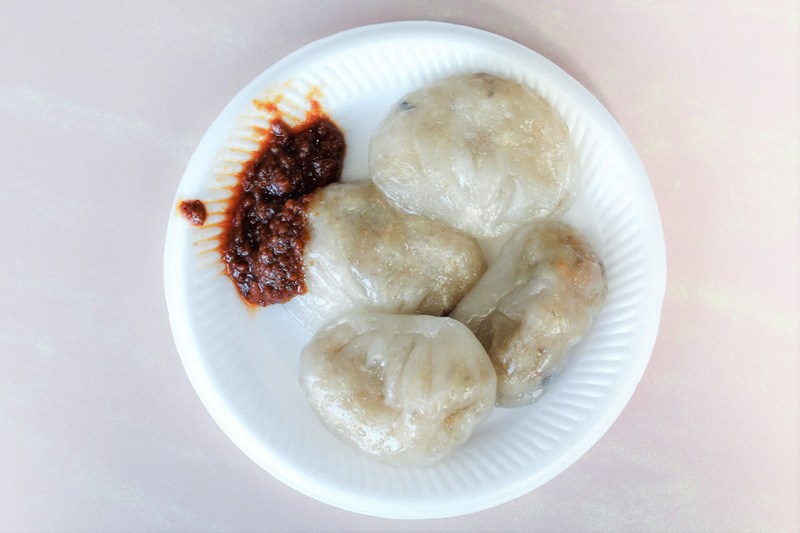 The dumplings comes in 3 kinds of filling – sweet yam, sweet red bean, and savoury turnip. 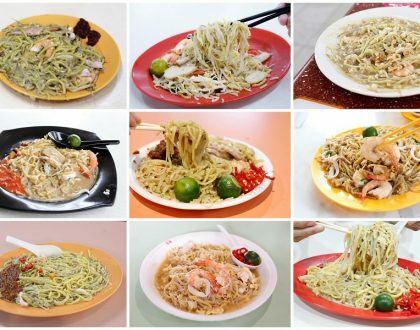 The savoury is priced at $0.80 per piece, while the sweet ones are at $0.90 per piece. Note that there is a requirement of minimum order of 4 pieces. 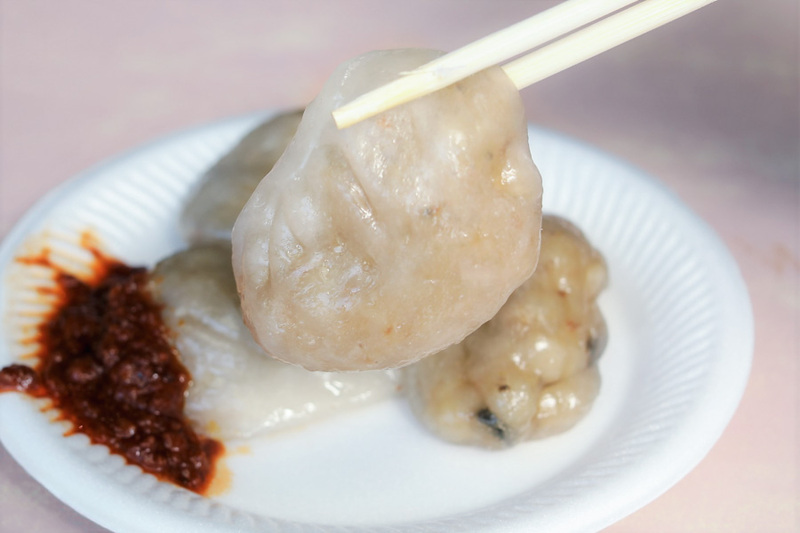 While the savoury turnip dumplings the most popular, and pairs really well with a dab of the stall’s home-made chili, the sweet-filled dumplings have their own followers. 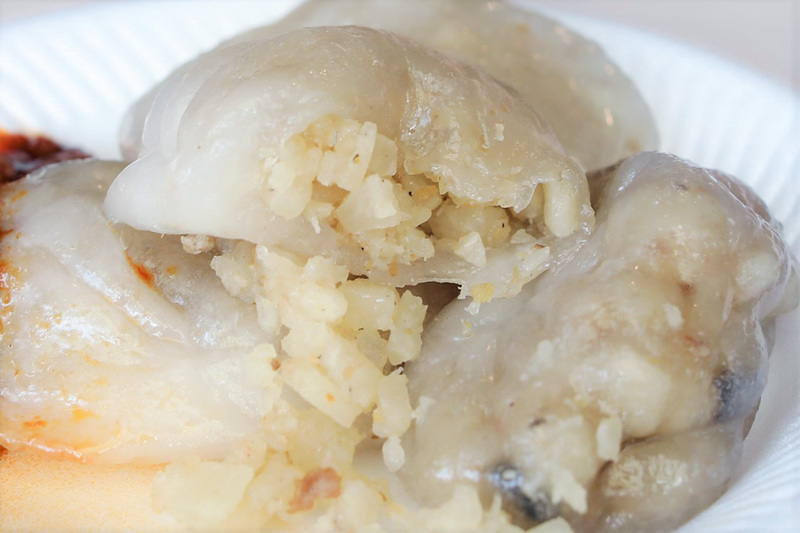 Named for its translucent skin, the slippery bite-sized dumplings are encased in a thin, slightly chewy skin which is made by tapioca flour. You could actually see the filling through the skin, which doesn’t break easily. 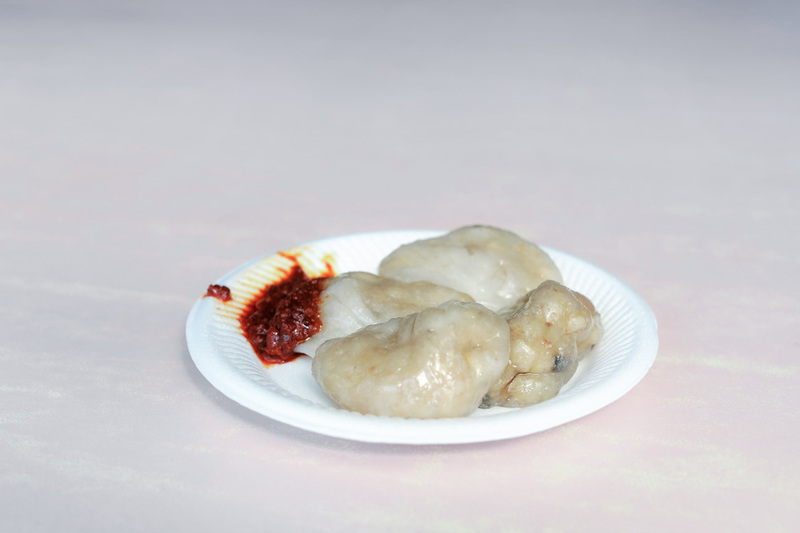 All the dumplings are hand-made, which is perhaps going into obscurity in modern-day Singapore. The turnip fillings are crunchy (cut by hand, not machine) with bits of savoury shrimps. The skin is thicker than what I used to remember, but I am not complaining because it is so hard to find this taste of effort and nostalgia.